They're back! 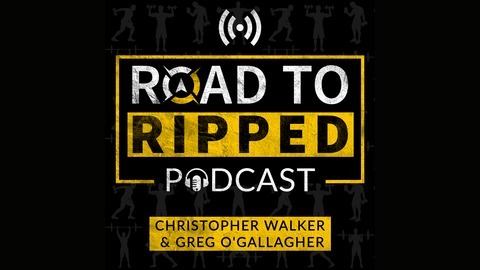 Gregory O'Gallagher of Kinobody and Christopher Walker of Truth Nutra have returned with the all-new Road To Ripped. S02E16: The Gut Health And Probiotics Episode: How Healthy Is Your Gut? How important is your gut health to your overall wellbeing? Your gut directly (or indirectly) impacts all major systems and processes in your body. When your gut is healthy, you feel energetic, alert, mentally sharp, and have great digestion. Poor gut health can lead to lethargy, poor digestion, a weaker immune system, and increased cortisol (your stress hormone). One of the best ways to improve your gut health is by consuming more probiotics in your diet (or through supplementation). 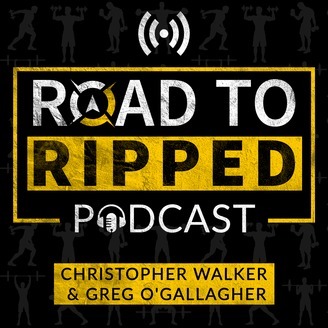 In this episode, we talk all about probiotics and why you need to know about them, including the top 5 foods you can eat to get more beneficial probiotics in your diet. The Paleo diet: is it necessarily a bad thing?